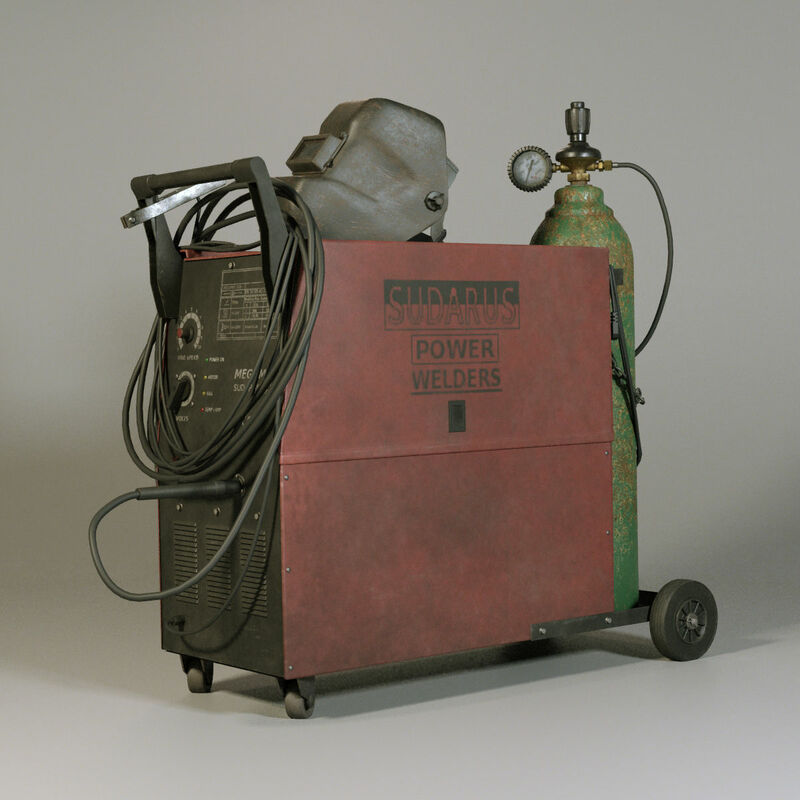 Standard MIG welder for all your welding needs. The model is available for purchase on Blendermarket. 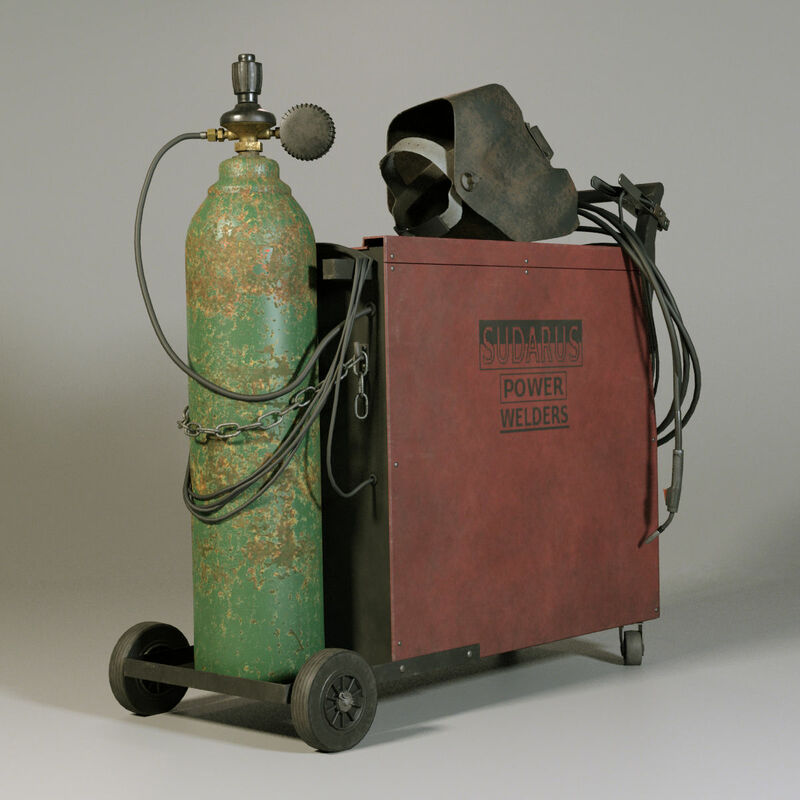 Contains materials for LuxRender and Cycles. Anybody not using Blender can easily convert the welder model to his/her choice of modeling tool: Simply download Blender and open the welder model and export the model to another format.